Greetings, Fellow Rockhounder & Prospector! Welcome to Kenne Cott Eage Minerals! 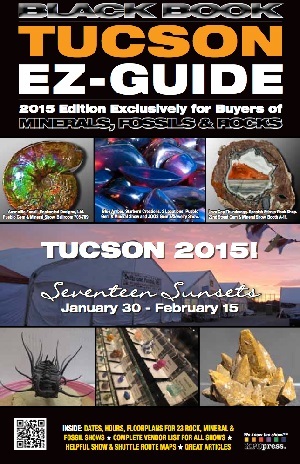 This is an online database for prospecting, mineral and gemstone education that we’ve start to build. We aim to help researchers and hobbyists around the world get a better insight to gemstones and minerals. What is Prospecting for Minerals? The dictionary definition for prospecting is the exploring or searching for minerals. It sounds a bit like an existentialist pursuit and no doubt some prospectors are inclined this way philosophically. But in essence prospecting defines the individual desire to walk long distances over rough terrain looking for rocks that have heretofore escaped the attention of previous passers-by. There are really two types of prospecting and they vary mostly in the degree of success attained. The first type is the professional geologist, working for a large mining company, who is paid whether his work bears economic fruit or not. This type of prospector does all the right things but, lacking the direct connection between discovery and eating is less successful than the other type of prospector. This individual makes his living from his ability to find interesting mineral occurrences, stake the ground on which it is found and sell the claim to a mining company. If he finds something and sells it – he eats. If he doesn’t find anything or doesn’t sell it to a mining company – he doesn’t eat. 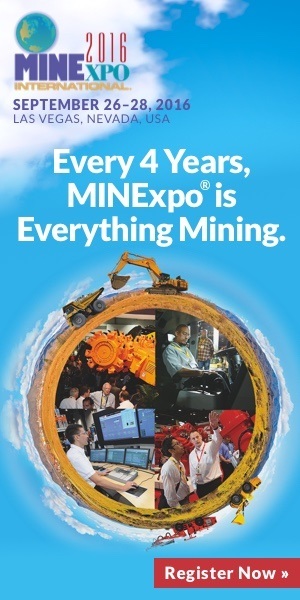 This is the powerful motivator which leads to most mining development success. To suggest that the unsuccessful prospector will starve is to overstate the case but where the paid geologist makes his salary and little else, the unpaid prospector has the opportunity to make a fortune from his discoveries. Money really talks. 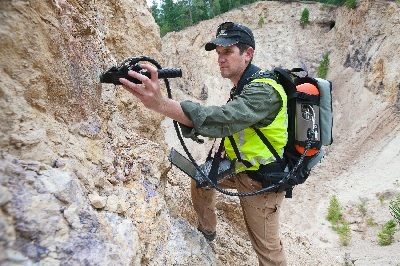 So armed with little more than an ability to stay alive in harsh conditions, some cheap instruments to identify different rocks, enough training to distinguish economic minerals from non-economic ones and a personalized system for testing hunches thousands of people set out each year in countries around the world looking for the “next big one”. Canada is certainly home to many successful (and unsuccessful but still happy) prospectors and it always is amazing for this gringo to witness the exploits of prospectors in Latin America. There are many more of them, they have the same uncanny sense of where to look and they are made of the very same stuff. So if you want to prospect, get the required reading material, some tough hiking boots, inexpensive tools and be prepared for some exhilarating if lonely times ahead. You will be walking, observing, examining, recording and hopefully discovering. As common sense dictates, Mohs Scale is based on the fact that a harder material will scratch a softer one. By using a simple scratch test, you can determine the relative hardness of an unknown mineral. Your fingernail has a hardenss of 2.5. If you can scratch the surface of an unknown specimen with it, you will immediately know that its hardness is less than 2.5. In other words, it is slightly harder than gypsum (H=2) but softer than calcite (H=3). A penny has a hardness of 3.0 – slightly harder than your fingernail. So, if you can’t scratch the specimen with your fingernail (H=2.5), but a penny does the job, you immediately know that it is at least as hard as calcite (H=3). The steel blade of the average knife usually has a hardness of about 5.5. 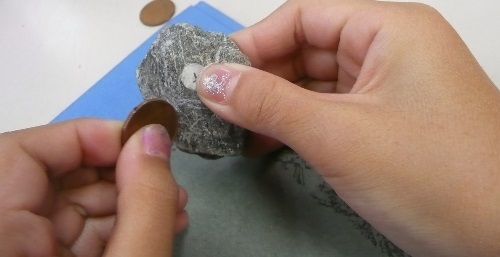 If a penny does not scratch your unknown specimen but the knife blade does, then you can correctly conclude that it is harder than calcite (H=3) but softer than orthoclase (H=6). Your wife’s diamond ring (H=10) may come in handy at this point and it would be nice of you to invite her along with you. Unless, of course, you are one of those cheap &*%$ who bought her a cubic zirconium and don’t want to have the truth out just yet.